839 square feet: Average size of new condo units built in the Toronto area in 2008. 735 square feet: Average size of new condo units being built in the Toronto area now. 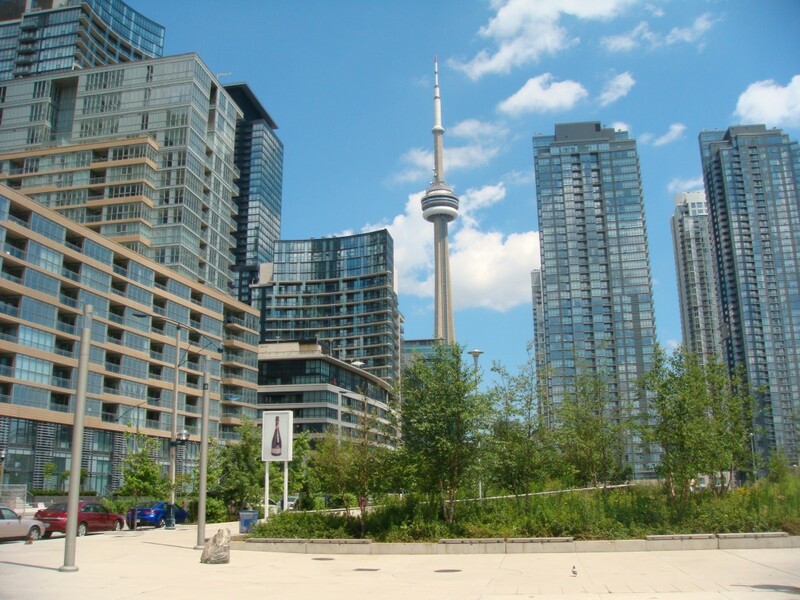 685 square feet: Average size of not-yet-built condo units in the Toronto area put up for sale in the last quarter of 2013.